Alan is a Partner and General Counsel for Columbia Pacific Wealth Management. Previously, he was the CFO, CCO, and General Counsel for a Seattle-based Registered Investment Advisor; a member of Lake Union Capital Partners; and served in leadership roles for a large financial institution, a mid-cap technology and manufacturing company, and a software company. 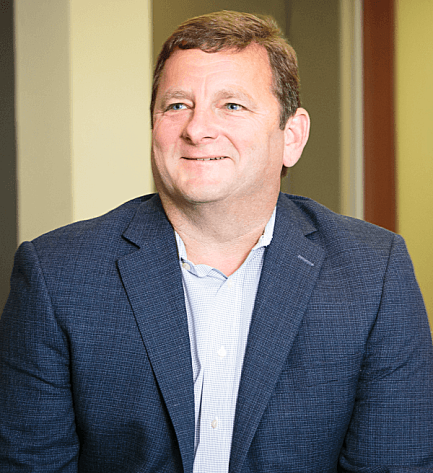 Alan earned a bachelor’s degree in accountancy and a juris doctor degree from the University of Mississippi and a master’s of law degree in taxation from New York University.